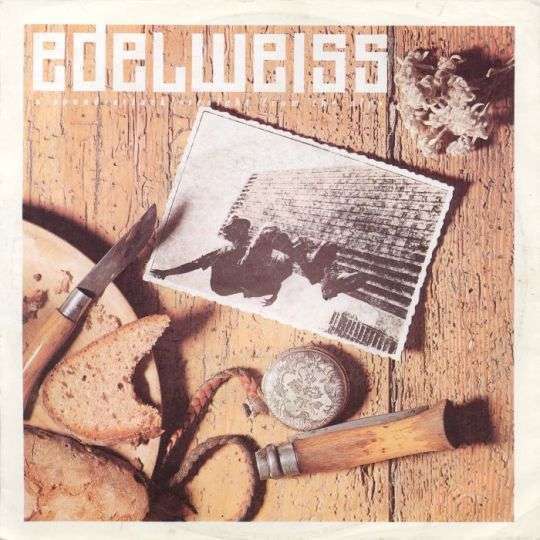 So when you really love me you should bring me Edelweiss. Freibier! Ah yeah! Freibier! Ah yeah! That's the way we like it! I better start climbing for the dopest flower on the top of the mountain. As you look into my eyes so we can show it with Edelweiss. Last night the Förster saved my life! Round and round and down and down and down. 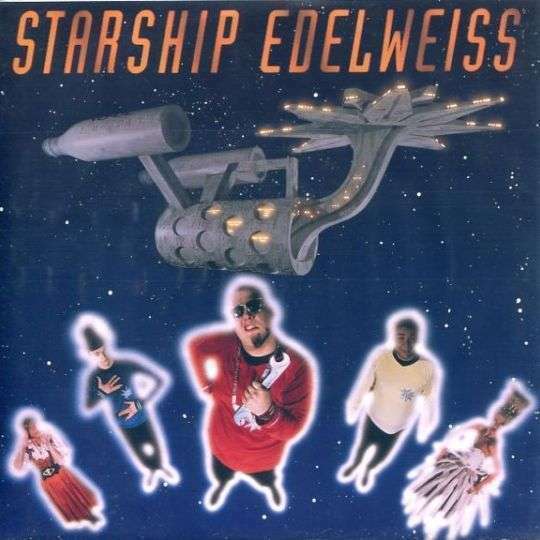 you should bring me Edelweiss.